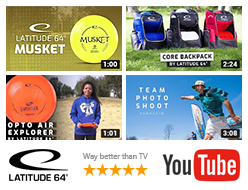 The Catch will evolve the sport of Ultimate just like Latitude 64° golf discs has helped several players become World Champions. 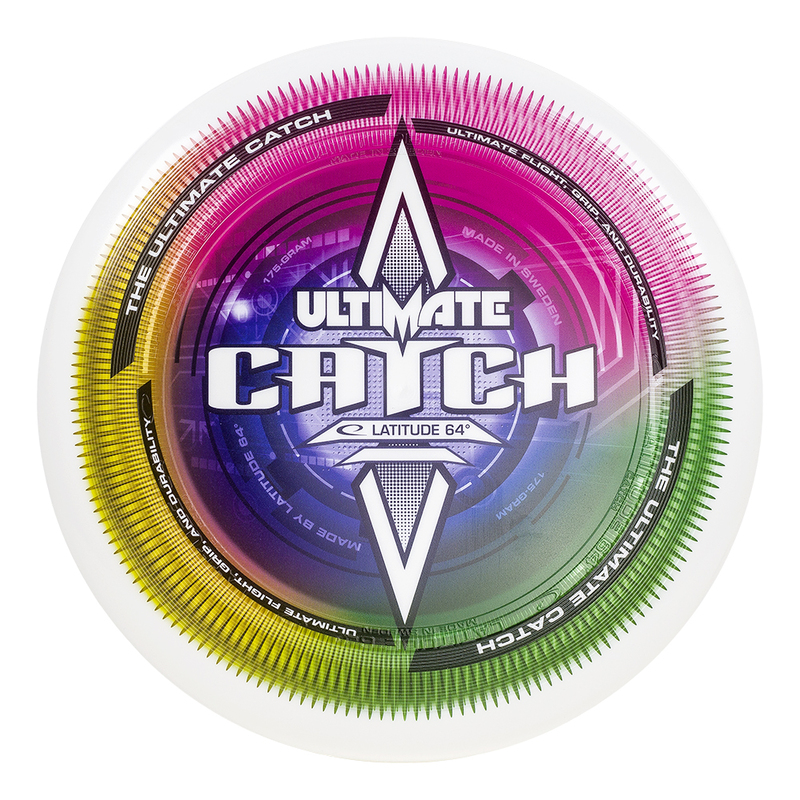 Compared to older Ultimate discs it will fly straighter and longer with more glide and control. On top of that it is extremely durable with a great feel. So if you and your team is looking for the best disc money can buy, this is the Ultimate Catch!